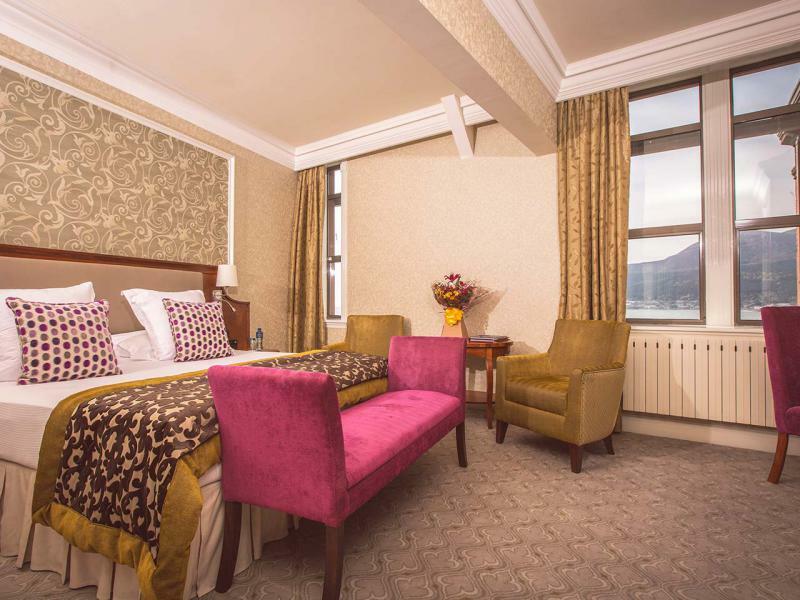 Superior rooms at the Slieve Donard Resort and Spa are stylish and comfortable and are available as Single, Double and Twin rooms. Superior rooms are more spacious than Classic rooms. Each room is decorated with relaxation in mind to ensure you have a restful and enjoyable stay. Many of these rooms have a Sea view, however, some may have restricted views. Book our best available rateBook our best available bed and breakfast rate for a Superior room at the Slieve Donard Resort and Spa.